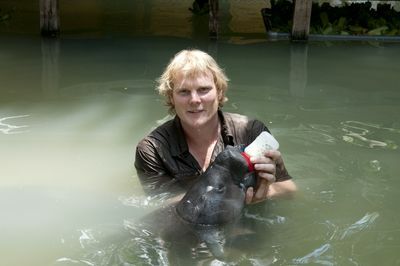 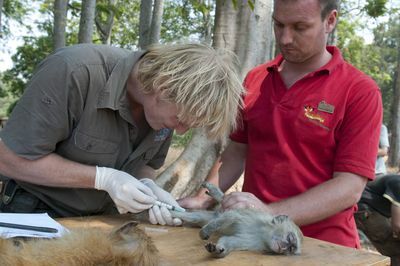 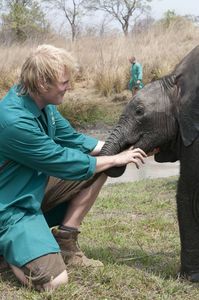 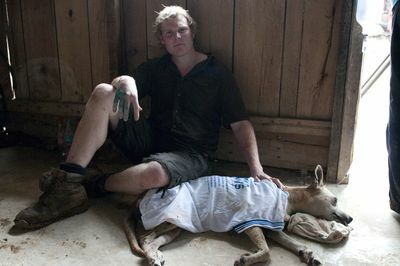 The 'World Wide Vet' follows Dorset vet Luke Gamble as he travels the world treating animals in need. 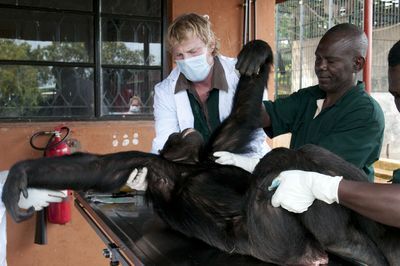 Visiting countries as diverse as India, Grenada, Malawi, Mexico and more, we will see Luke do his best to treat any species of animal that needs help, in places where they have no one else to turn to. 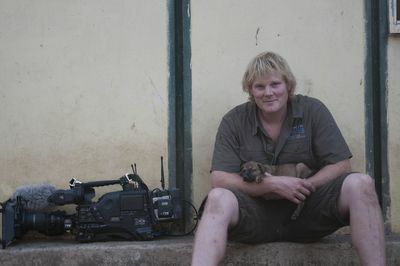 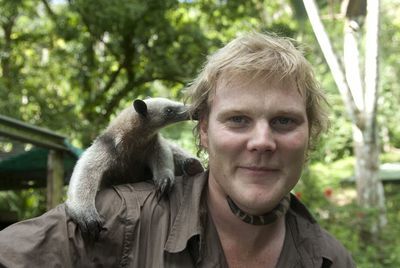 Journeying through the rainforests of South America, jungles of Asia to the plains of Africa, the series will feature a diverse range of animals from dogs, cats and horses through to buffaloes, leopards, chimpanzees and elephants. 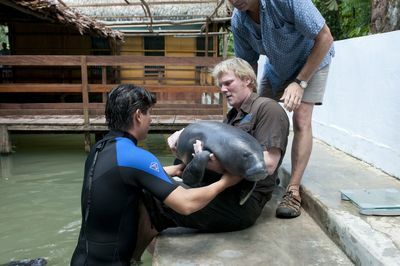 A veterinary travelogue covering almost every continent, we will see the British vet visit sanctuaries, charities and animal shelters in each country as well as immersing himself in local culture and traditions. 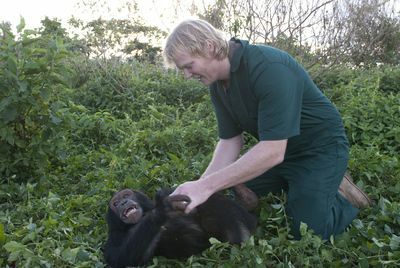 Covering the sociological, environmental and ethical questions surrounding animal welfare Luke seeks to highlight the pressures facing animals across the planet and do his bit to try to make a difference.